Allow us to present the ultimate style for sporty women on the go. The yoga-inspired athleisure outfits from Spiritual Gangster satisfy your inner fashionista while making sure you’re ready for anything! Spiritual Gangster is a forward-thinking brand designed to combine ancient wisdoms with modern culture. Enjoy the latest in swimwear, apparel, and much more from one of the hottest names in fashion. 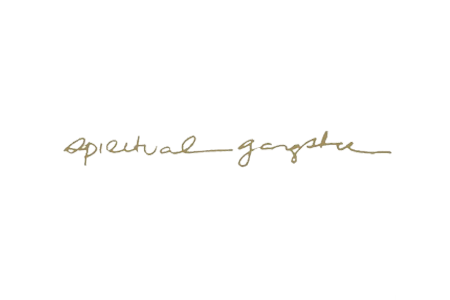 Live in style and live in gratitude with the athletic and creative designs from Spiritual Gangster. 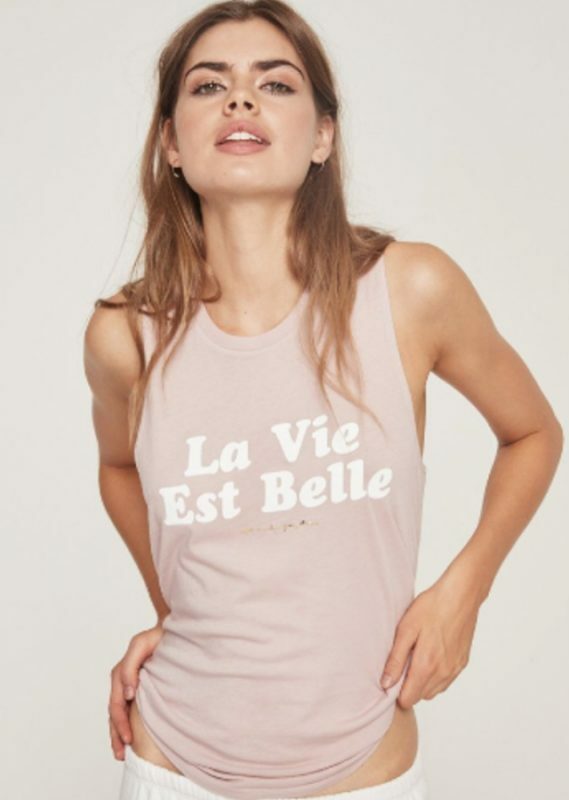 For everything from workouts to lounging, styles from Spiritual Gangster help you channel your inner goddess. Update your athleisure collection, get inspired, get comfortable, and enjoy life. 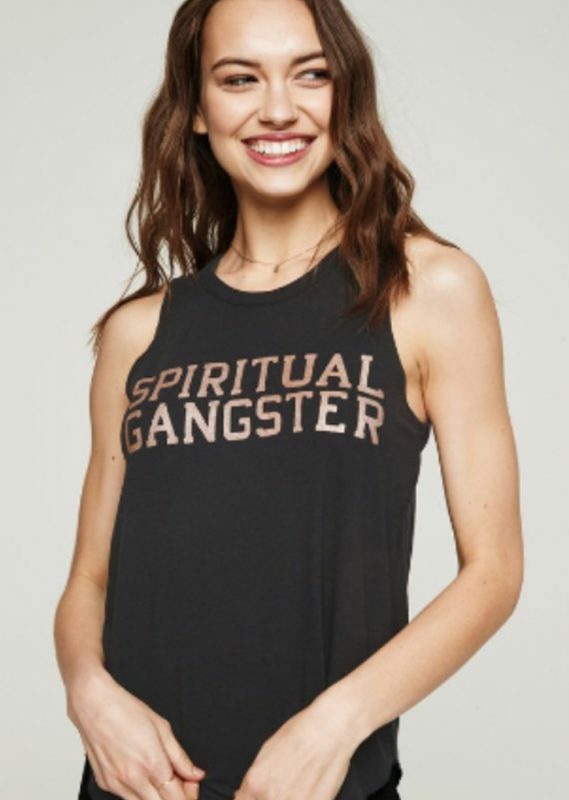 With the latest fashions from Spiritual Gangster, you can be free while also looking flawless. Raise your vibration today by finding Spiritual Gangster at a Scout & Molly’s Boutique near you.